Clockwatching Tart: The Beer Baron - You Got Chili Peppers in My Porter! The Beer Baron - You Got Chili Peppers in My Porter! You Got Chili Peppers in My Porter! 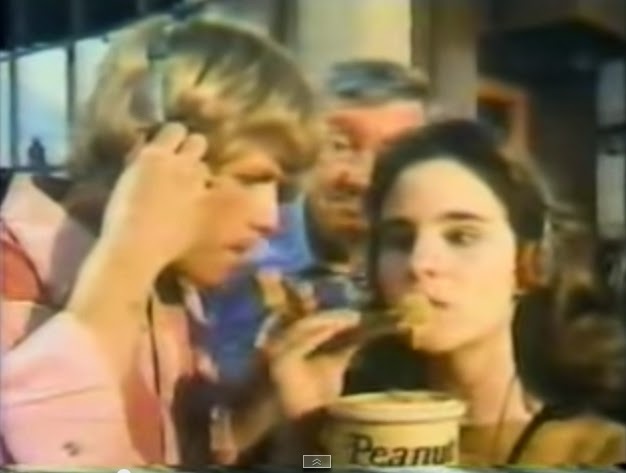 In the 1980s, Reese’s Peanut Butter Cups commercials touted “two great tastes that taste great together”. While my peanut allergy – and aversion to creepy guys on the street looking over my shoulder when I talk to Walkman-wearing girls – didn’t make me susceptible to such brilliant advertising, I’ve recently been thinking about that tagline thanks to some wonderful experiences with beer. 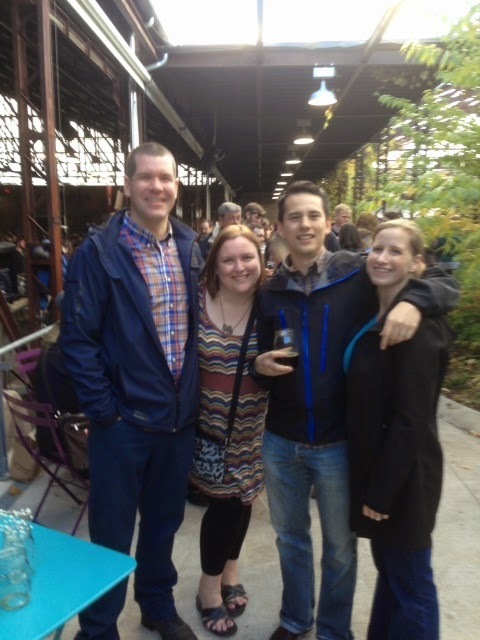 On October 25th, the Clockwatching Tart and I were joined by a couple friends to make the trip to Toronto for Cask Days, a cask-conditioned beer festival at the lovely Evergreen Brickworks. The Cask Days festival boasts over 300 beers and ciders from all over Canada, California and the United Kingdom. 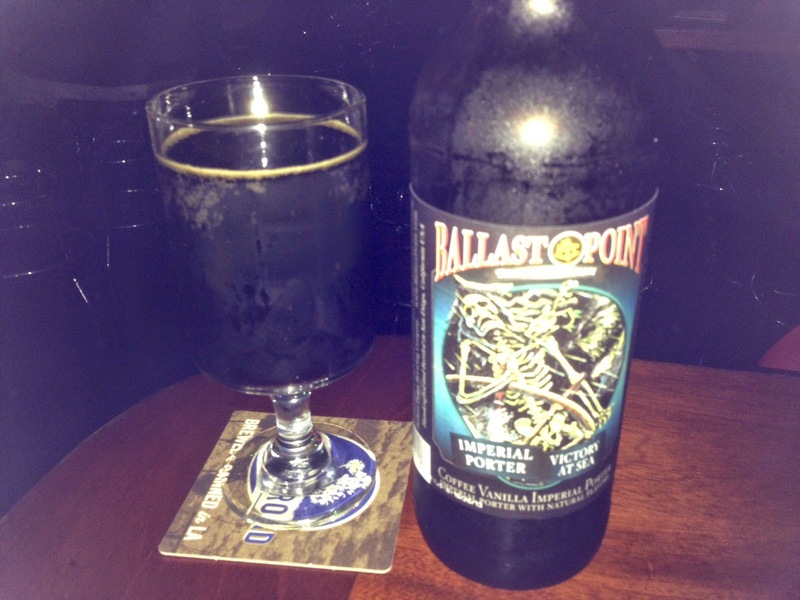 With that many different choices, it takes a very special beer to make you go back for more multiple times and this year, for me, that beer was Ballast Point’s Victory at Sea imperial porter brewed with cacao and chili peppers. The standard version of Victory at Sea already stands as a pretty flawless example of an imperial porter, with lush vanilla and roast coffee notes added to the already robust, dark chocolate and caramel undertones. The whole “two great tastes that taste great together” thing comes with the addition of cacao and more importantly to me, chili peppers. The Cask Days version of Victory at Sea with cacao and chili peppers took a great thing and made it even better and certainly more unique with a sharp, bright hit of flavourful spiciness from the chili peppers as a counterbalance to all the roasted, dark notes. The only problem is, Cask Days is a once-a-year event featuring beers that might have been created especially for the event or are otherwise impossible to find in Ontario – as is the case with Victory at Sea. So, if you want to experience the awesomeness that is a spicy porter or stout, where do you turn? Thankfully, there are two very good options and the first is Mikkeller Texas Ranger, which is currently at the LCBO but won’t be there for long. Texas Ranger is also a porter, this time made with chipotle peppers. The balance between dark notes of chocolate and roasted malts with the brighter, lingering spicy notes is really quite wonderful. If you have a good barbeque joint in your city (like we do here thanks to Schmokey’s, Texas Ranger pairs wonderfully well with something like burnt ends / smoked brisket. 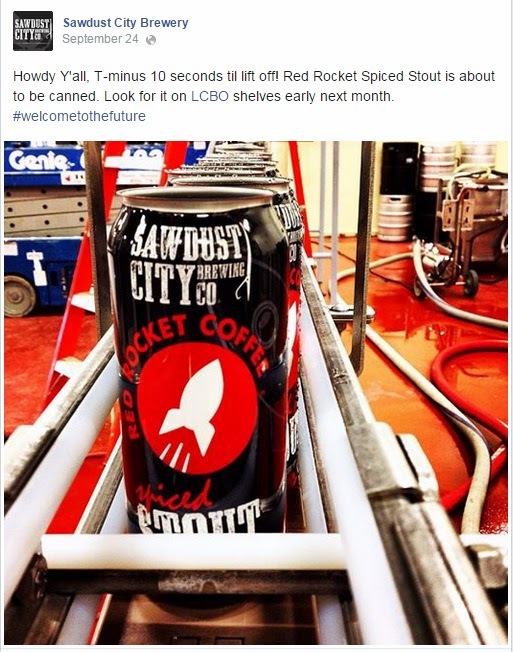 The second option is Sawdust City Brewing Company’s Red Rocket Stout. 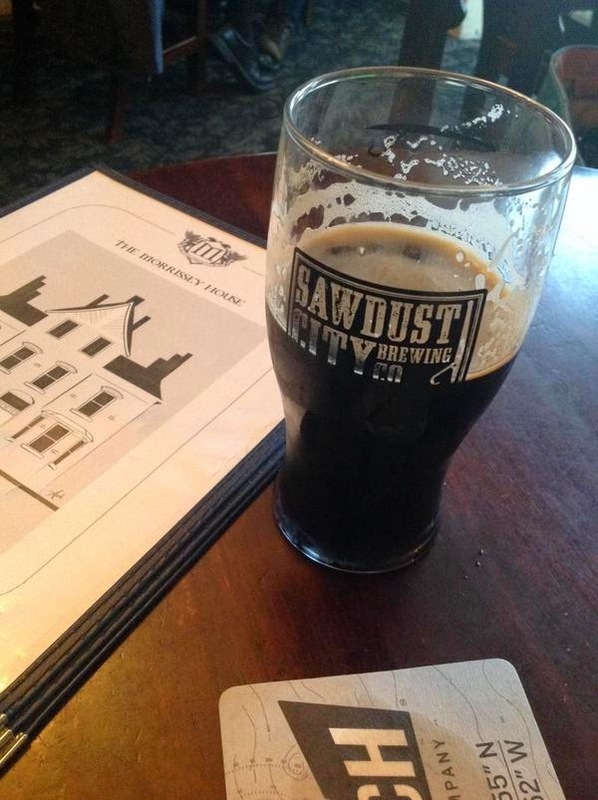 Considering how limited Ontario’s craft beer options were just a decade ago, it is pretty amazing to me that a stout brewed with coffee, cinnamon, vanilla and cayenne pepper was on draft at one of my favourite bars (The Morrissey House, which has currently replaced it with Sawdust City’s Skinny Dipping Stout, check here for the most up-to-date list) recently but is also being canned and shipped out to arrive at the LCBO soon!